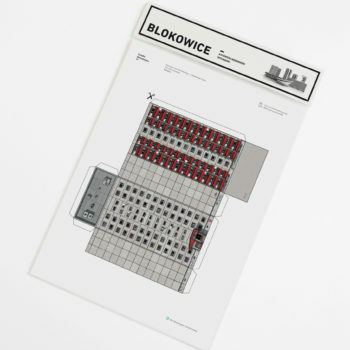 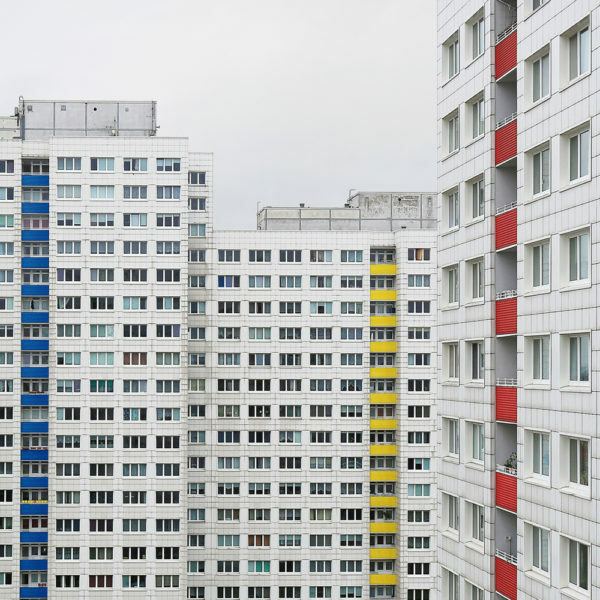 Remove the negative and discover the brutal charm of Berlin plattenbau estates ! 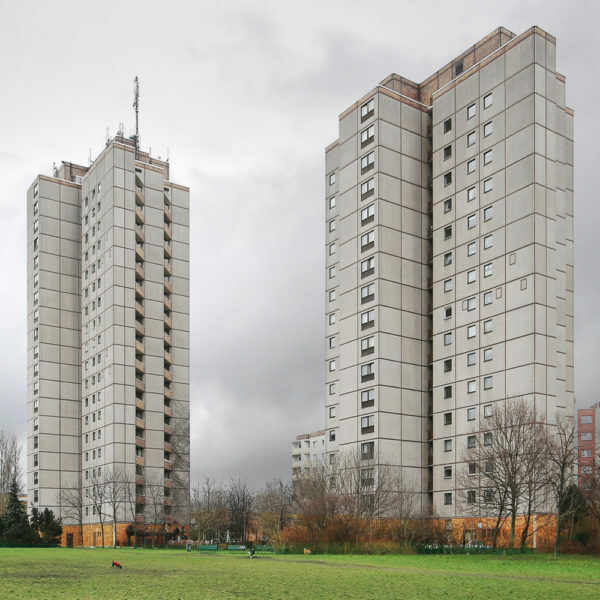 Modernist housing estates erected in the suburbs of European cities after WW2 have been ignored and neglected for decades. 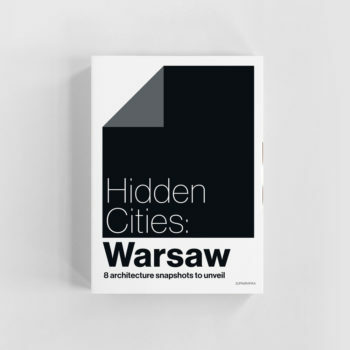 Although they are homes to the vast majority of urbanites, many would rather they were invisible. 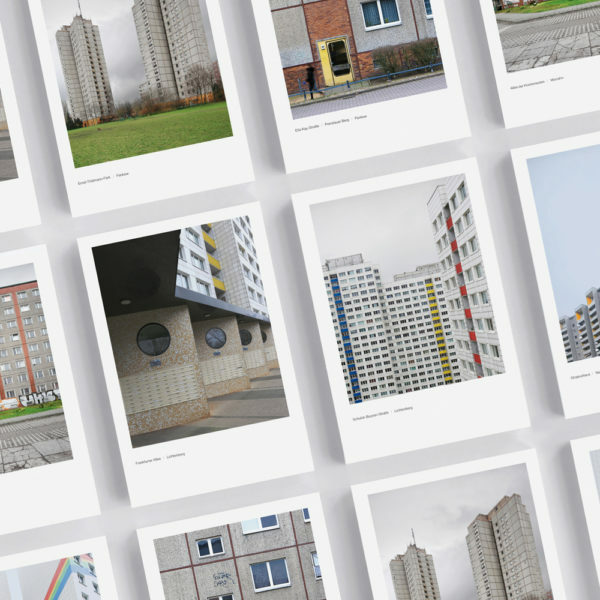 This interactive photo set allows you to unveil some of the most hidden and controversial urbanscapes of the German capital, featuring the districts of Lichtenberg, Marzahn, Neukölln, Pankow. 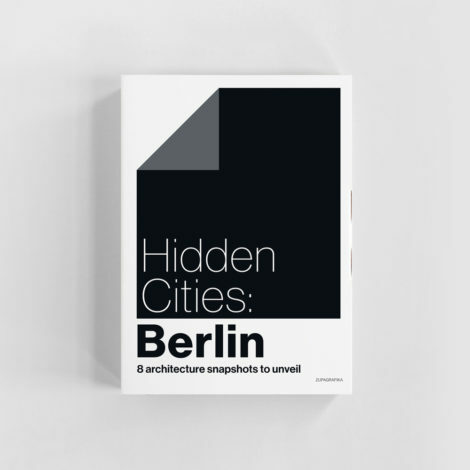 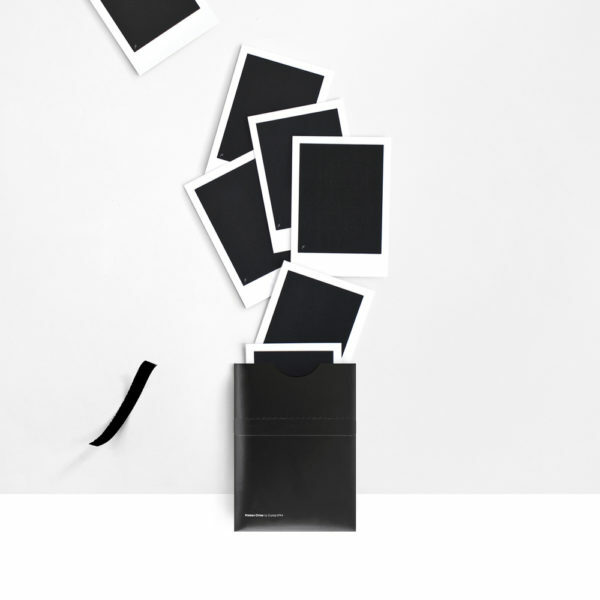 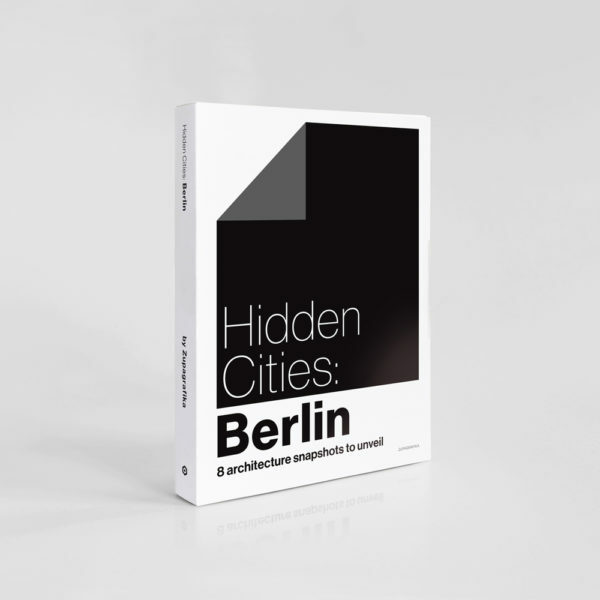 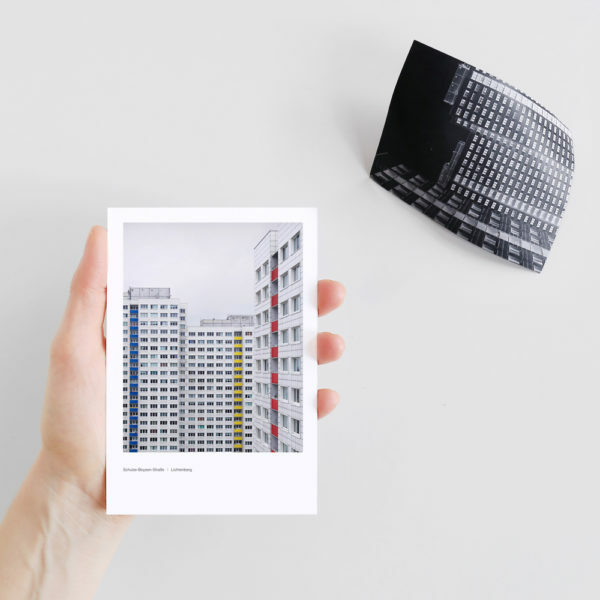 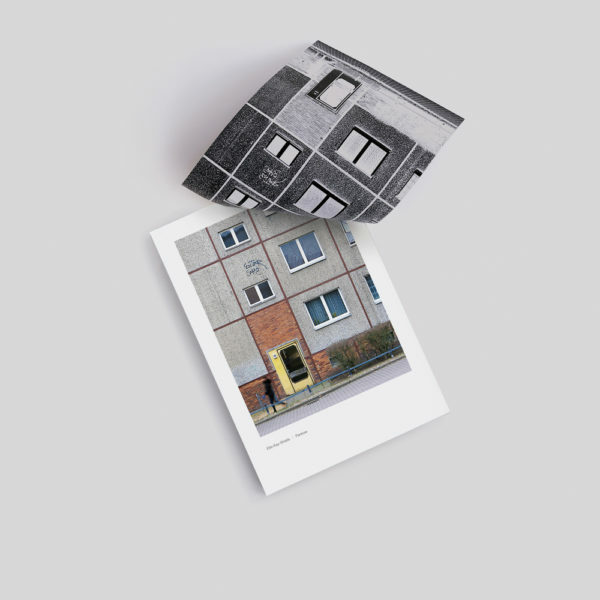 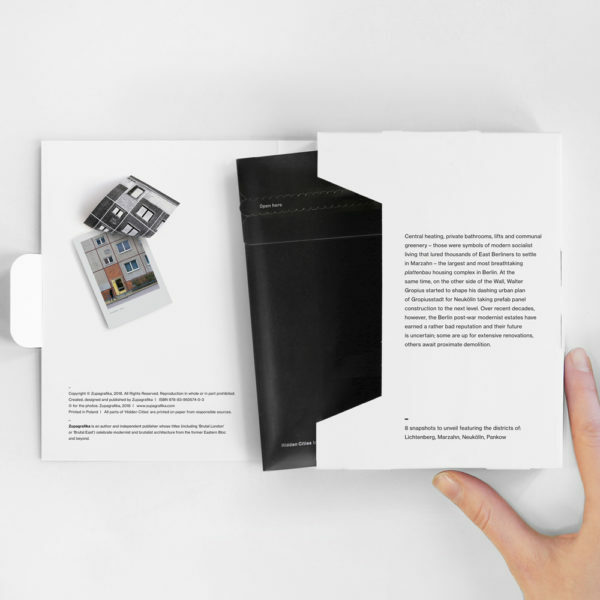 Hidden Cities: Berlin by Zupagrafika is an instant film inspired photo box featuring 8 architecture snapshots to unveil. 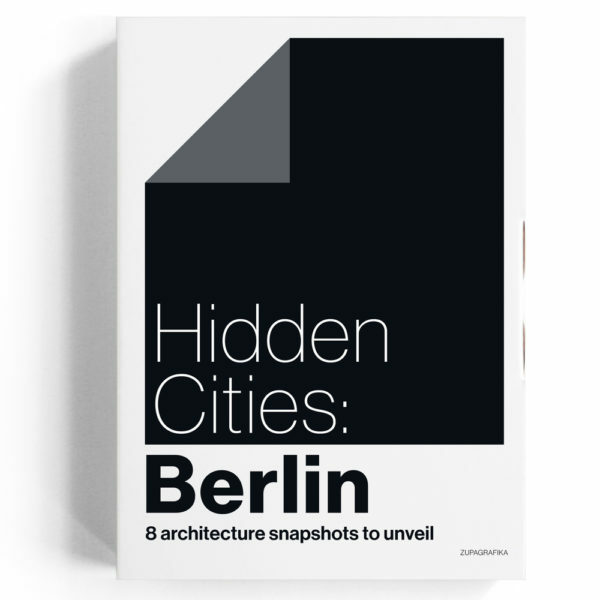 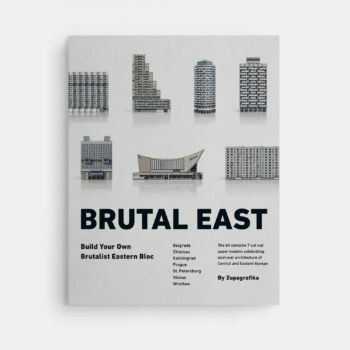 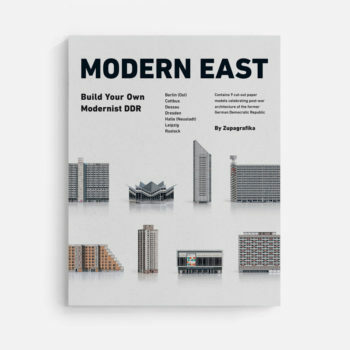 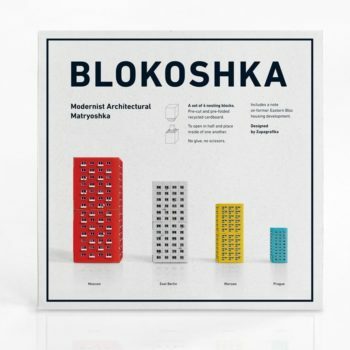 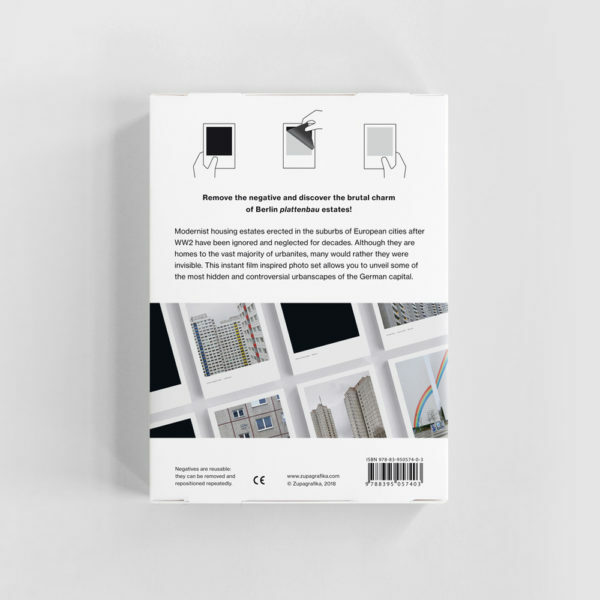 Includes a foreword on Berlin post-war modernist estates. 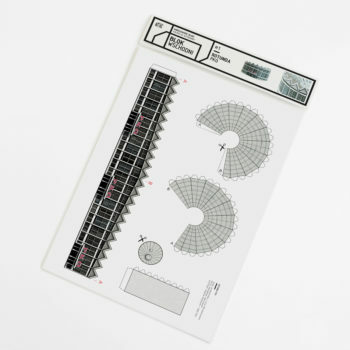 All images come from Zupagrafika`s archive. 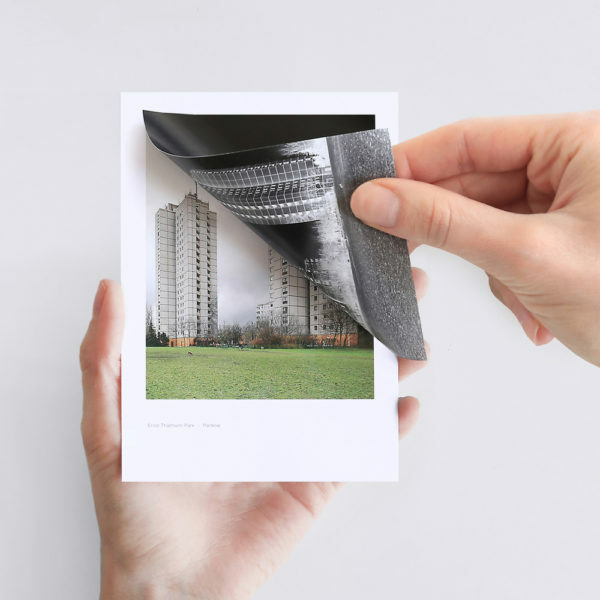 Negatives are reusable: they can be removed and repositioned repeatedly.